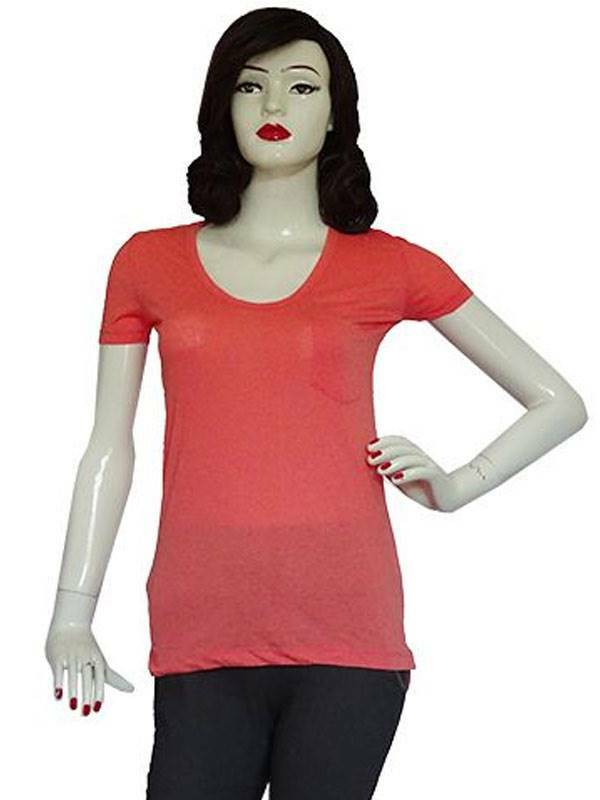 Add classiness to your untarnished casual look with this red T-shirt. Featuring a V-neck, this plain T-shirt is made from cotton. Tailored in regular fit to give a smart look, this T-shirt can be paired with distressed jeans and a pair of moccasins to look smart.